Now more than ever, our city depends on us to help shape its future! 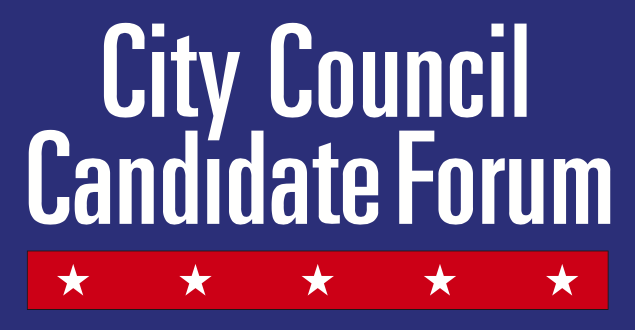 Irvine Watchdog will be hosting an Irvine City Council Candidate Forum at the Irvine High School theater. The moderator will be award-winning journalist Norberto Santana, Jr., from the Voice of OC – a non-profit, non-partisan newsroom that has helped keep our city informed about our local government. Come and meet all the candidates and see where they stand on the issues that matter to you! To read the candidate statements click on the candidates name above. Please add the five point concert noise to discussion list. This has become a concern to irvine residents.